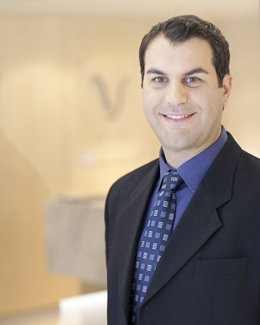 Melbourne Hair Transplant is part of Paras Clinic. It diagnoses’ and treats hair loss in men and women. The clinic specialises in FUE hair transplant, we also offer eyebrow transplant, facial hair transplant, and we are the exclusive Australian stockist for Hair Cycle products. Paras Clinic also encompasses Vein Health Medical Clinic and Sculpture Clinic.